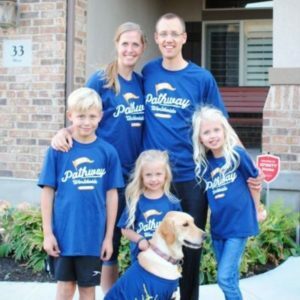 Brittany Shipp has recently accepted the position as BYU-Pathway Worldwide’s Human Resources Manager. 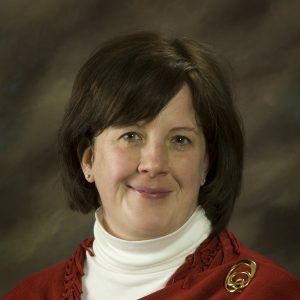 She was born and raised in Pocatello, Idaho, as the youngest of four children and served in the Ohio Cleveland Mission and the Kirtland Historic Sites. Brittany loves Church history and the early saints! Brittany and Benjamin in Hawaii. Brittany met her husband, Benjamin, on a blind date but the two didn’t really hit it off until a few years later when they played love interests in a production of Hello, Dolly!. They were sealed in the Rexburg Idaho Temple in 2014. In her free time, Brittany loves cooking, traveling, and performing in (or going to) musical theater. 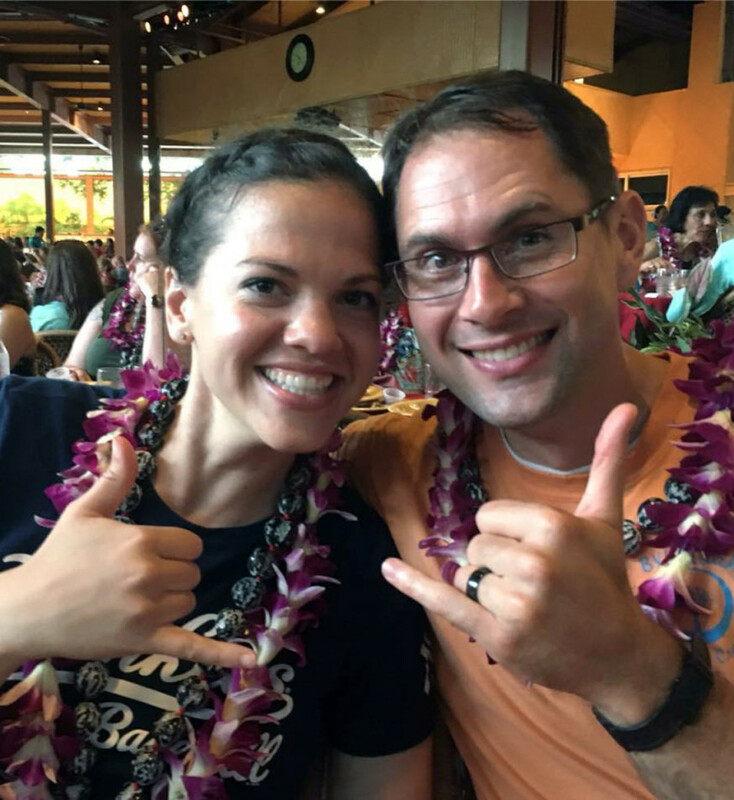 Together, Brittany and Benjamin love to be active; in fact, they are completing a Spartan Trifecta this year which consists of three races: The Beast (13 miles, 30 obstacles), the Sprint (5 miles, 25 obstacles), and the Super (10 miles, 30 obstacles). 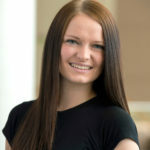 Brittany has an associate degree in Spanish from Idaho State University, a bachelor’s degree in communication with an emphasis in public relations from BYU-Idaho, and a master’s degree in human resources from the Jon M Huntsman School of Business at Utah State University. 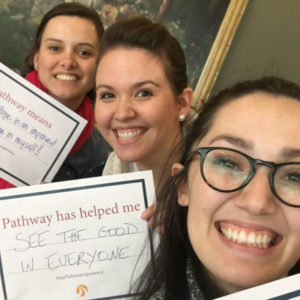 Brittany is grateful to be a part of BYU-Pathway Worldwide and the Pioneer’s Heart! 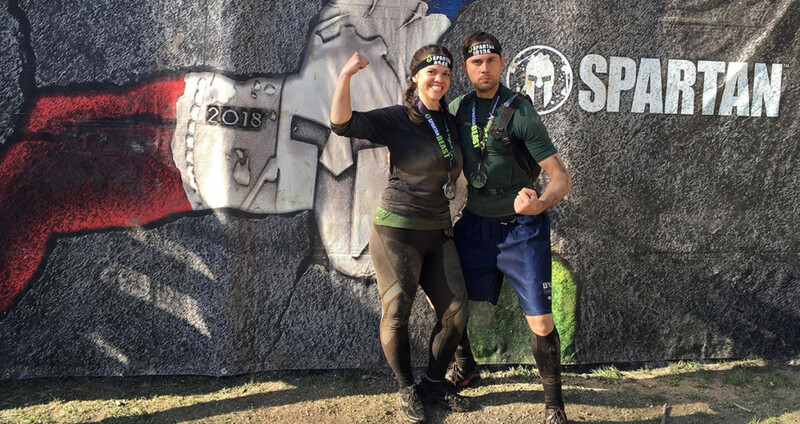 Ben and Brittany are completing the Spartan Trifecta this year.